Hanoi (VNS/VNA) - Forbes magazine has announced its fourth annual “30 Under 30 Asia 2019” list, featuring 300 entrepreneurs and young leaders who are contributing to their industries and making an impact across the Asia-Pacific region. Screened from around 2,000 young people in different fields from 23 countries and territories in the Asia-Pacific region, four representatives of Vietnam were included in this prestigious list of Forbes. 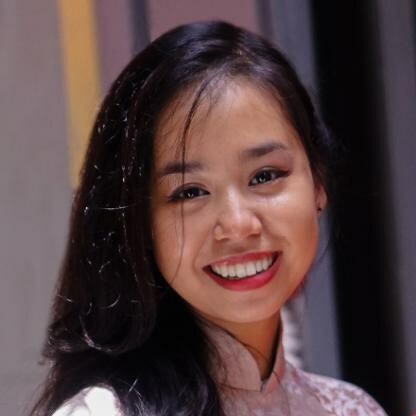 Ly Khanh Hau is currently the youngest investor in the 500 Startups Vietnam fund, a 14 million USD venture capital fund that invests in potential startups operating or coming from Vietnam. As a talented young woman, she helped the fund invest 3 million USD for about 40 startups, which successfully raised more than a total of 100 million USD in the next round of capital visits. Kevin Tung Nguyen is co-founder of JobHop, a Vietnamese recruitment company that aims to simplify and improve the recruitment process for human resources (HR) managers. The company uses data and artificial intelligence technology (AI) to screen candidate profiles on websites to suggest those who are most suitable. Since its establishment in 2016, the company has become a bridge for 500,000 job seekers and 2,000 companies, according to JobHop. When Khanh joined Tiki's e-commerce activities four years ago, the company was still selling books online. As a member of the board of directors and chief financial officer, Khanh has worked with founder Tran Ngoc Thai Son to turn Tiki into a multidisciplinary e-commerce platform and to become one of the prominent names in Vietnam’s market. In 2017, Tiki raised more than 44 million USD from JD.com and VNG in C series capital raising. To date, this has been the most valuable technological investment round in Vietnam. Le Tan Thanh Thinh is the co-founder and CEO of BrandBeats, a company that provides consulting services and channels through music. This is one of three Vietnamese startups that received invitations to attend the World Economic Forum in 2018. BrandBeats connects music producers with branding experts to create broad media campaigns for a number of names such as Pepsi, Unilever, P&G and Nestle.